You must see this amazing 4 unit waterfront property with 3 wonderful investment opportunities (Owner Occupied/Co-Op/Investor- See Below for details), all within a Tropical Oasis! 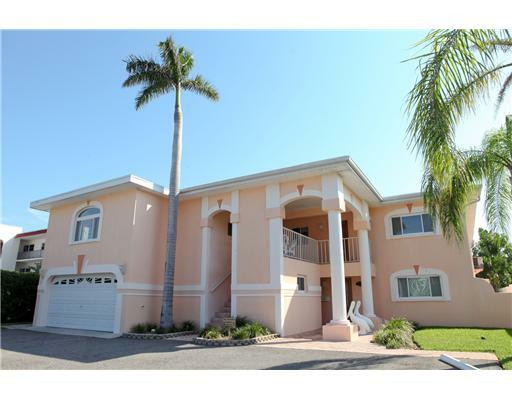 This gorgeous property is located on the highly desired Isle of Capri in Treasure Island, FL. Completely renovated throughout and in impeccable condition with a new roof added in 2005. There is 6,358 heated/cooled square feet between the 4 units (see sq. 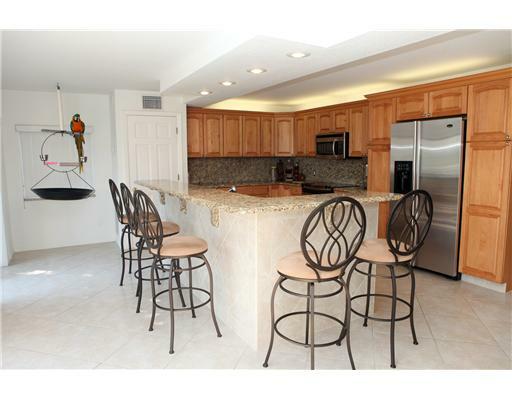 footage below) with beautiful granite countertops and tile throughout. There are 2 units on the first floor and 2 units on the second with water views for all. There is plenty of parking for all of the tenants and a 2 car garage for the owner(s). There is a separate coined laundry and a workshop/tool room on the property for use by all occupants. Enjoy your morning breakfast or an evening of entertaining your friends at the Tiki Bar or just relax in the large, inviting waterfront common areas! There is ample dockage with a large 50 ft. dock, which is currently home to a 70 ft vessel and a 16,000 lb. cradle lift for the smaller boats. You have deep water access straight to the Gulf of Mexico and it sits only 2 boating blocks away from the world famous John’s Pass. Units consist of : (1) 3 bedroom / 2 bath unit at 2007 sq. ft. (1) 2 bedroom / 1 bath unit at 1439 sq. ft. (1) 2 bedroom / 1 bath unit at 1502 sq. ft. (1) 2 bedroom / 1 bath unit at 1410 sq. ft. 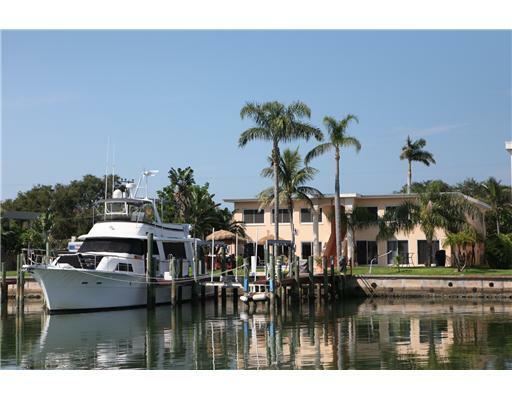 Owner Occupied – own and live for as little as $706/month & park your Yacht for free! Come see this spectacular property with excellent ownership opportunities.